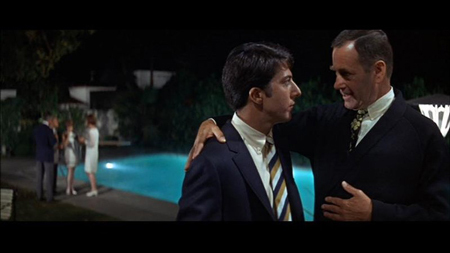 One of my all-time favorite movie quotes, the famous “one word” of advice for young Benjamin Braddock in “The Graduate”, has only become more prescient over time — plastic rules our modern daily life, on a scale that would have boggled minds back in 1967, when the movie premiered. Adding to the irony, the ubiquity of plastics comes with a high price tag in terms of health: significant toxic loads, especially in the form of obesogens, chemicals that act like hormones and can promote weight gain. 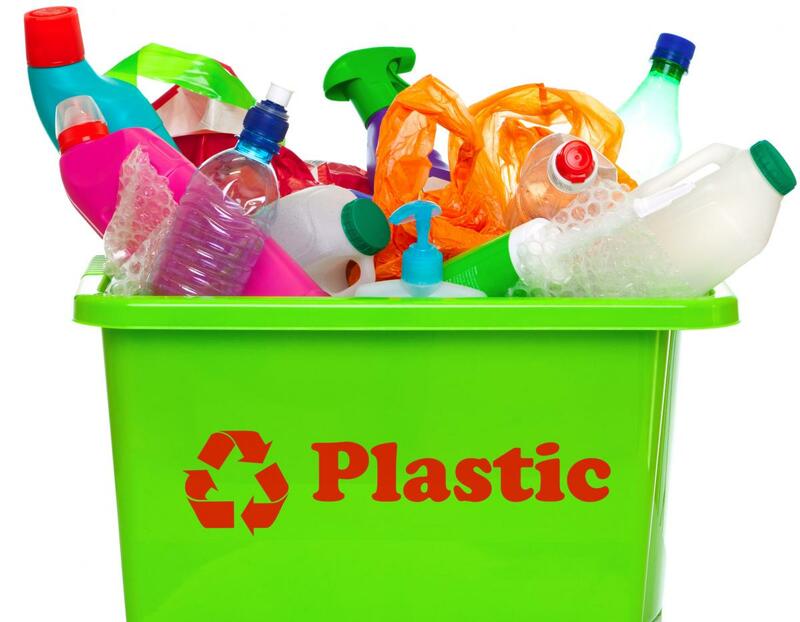 As it happens, my wife Kathryn, the co-founder of UpstateDowntown, who is now also a certified health coach (check out her new website: The Nourished Epicurean), has just penned an important piece on the perils of plastics. Appearing in the current issue of the Dutchess County, New York-based About Town, Kathryn’s article reports that 20 different categories of plastics now exist, with a global volume of over 300 million metric tons annually, roughly half of which is disposable of within one year. And imbedded in this constant deluge are the well-documented endocrine-disrupters and obesogens Bisphenol-A (BPA) and phthalates. 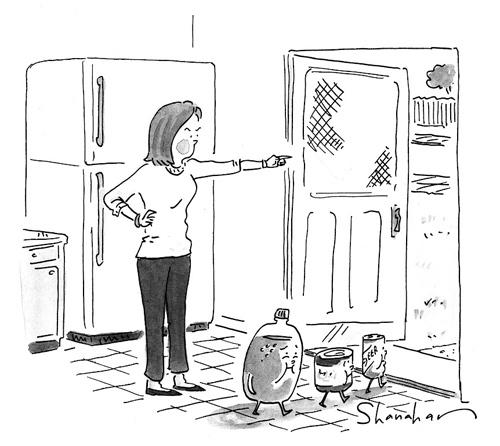 In the article, Kathryn offers insight into why these substances are so insidious and widespread, and then makes the case for a plastics purge in the home, particularly in the kitchen. Here’s the article. This is one detox you can literally do at home! This entry was posted in Environment, Health, Wellness and tagged About Town, BPA, Kathryn Matthews, obesogens, plastics, The Graduate, The Nourished Epicurean. Bookmark the permalink.